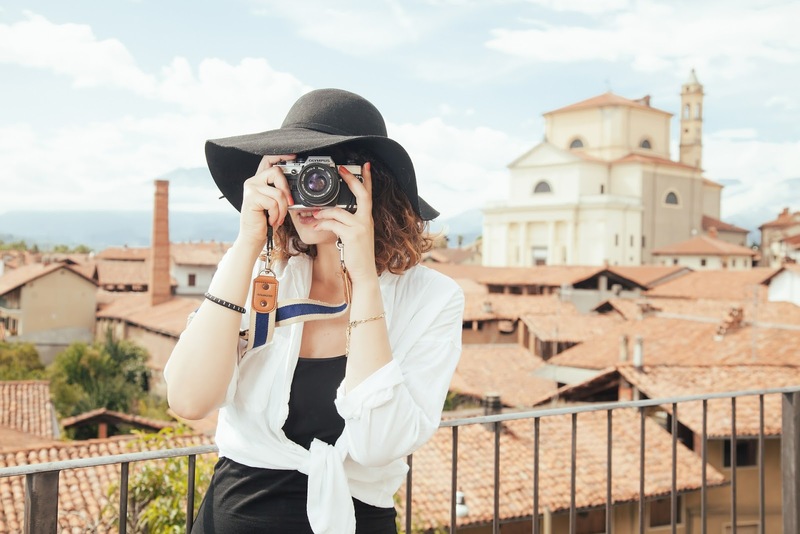 7 Best Cheapest Countries to Visit in the World. 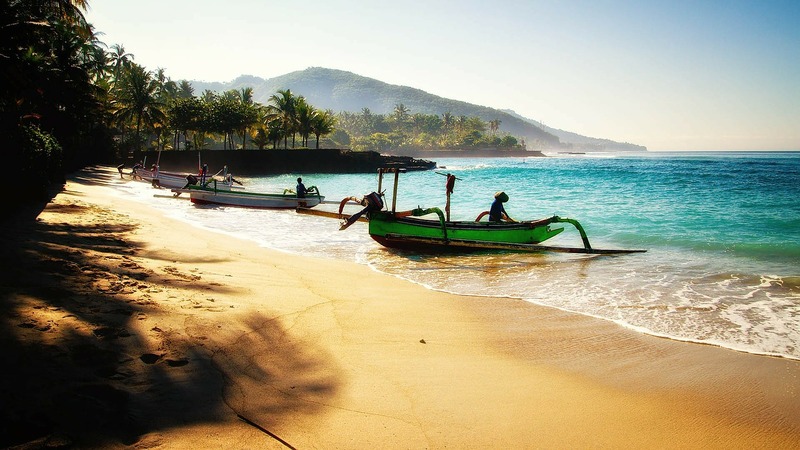 Indonesia is best country to visit. most of Indians visit here and many other country people. best places to visit in Indonesia are Lake toba, Tanjung Puting National park, Bali, mount bromo, Komodo, National Park, Gili Islands. Indian One Rupee is 201.75 Indonesian Rupiah. 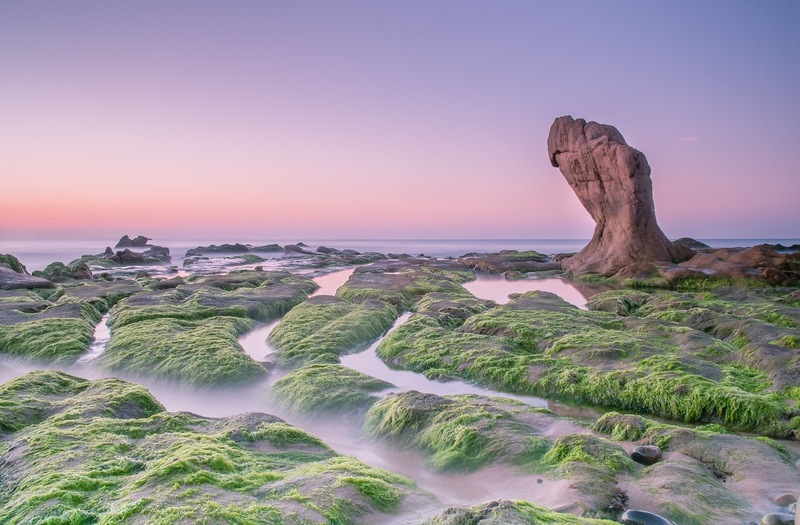 Vietnam is the one of top best tourist destination. you can visit here with low budget. Halong bay, War Museum, Lady Buddha these are best tourist places in Vietnam. Indian One Rupee is equal to 330.75 Vietnamese dong. 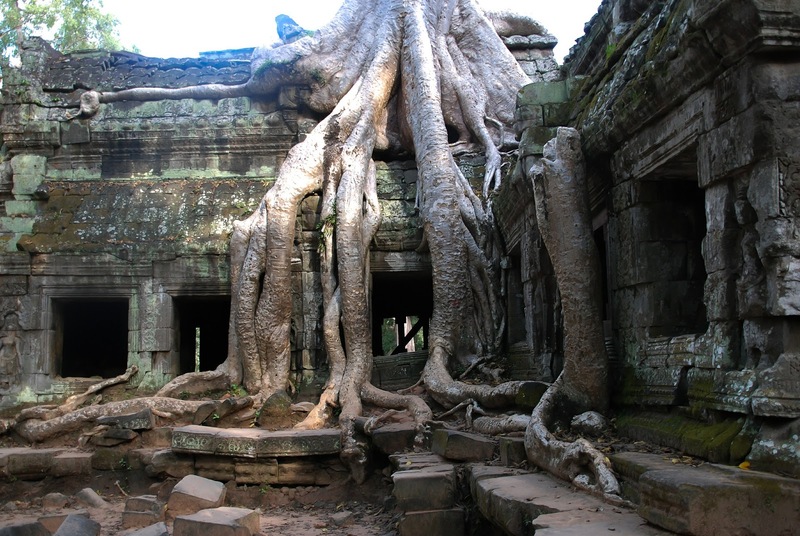 Cambodia has lot of Ancient Temples and many places to visit. 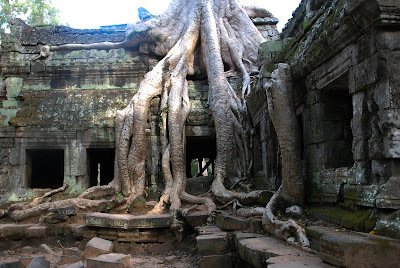 Angkor wat, ta prohm, Bayon Temple etc. there are many other attractive places to visit in Cambodia. Indian One Rupee is Equal to 57.29 Cambodian riel. 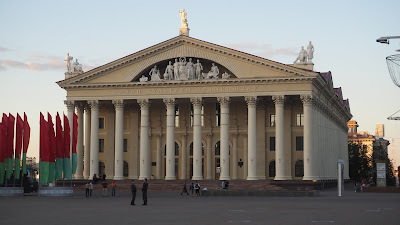 Belarus is tourist country in Europe and also best country to visit with cheapest budget. Minsk, Brest, Gomel these are main destinations to visit in Belarus. One Indian Rupee is equal to 0.031 Belarusian Ruble. Hungary is country in Europe. also famous for tourism. 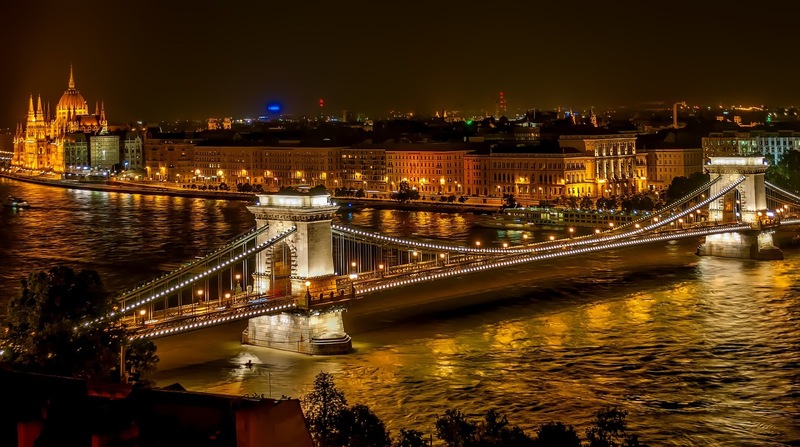 Castle Hill, Lake Balaton, State Opera House, Buda Castle these are the main tourist destinations in Hungary. One Indian Rupee is equal to 4.01 Hungarian Forint. 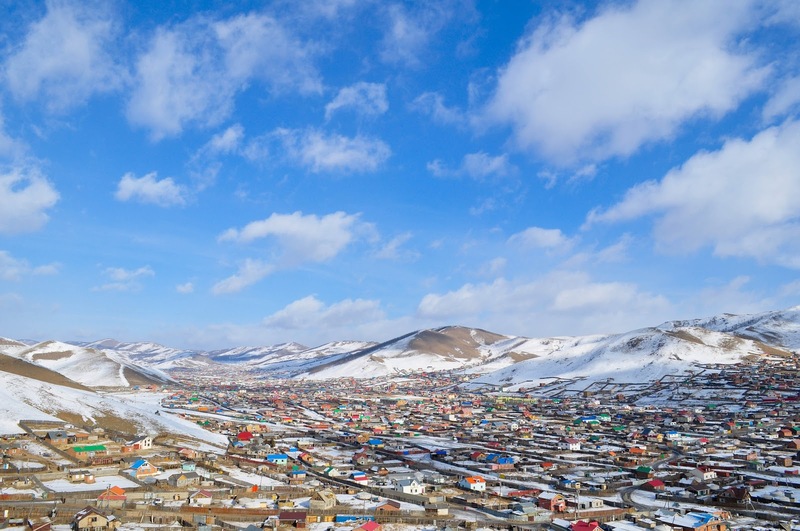 Mongolia is the Country of East Asia. 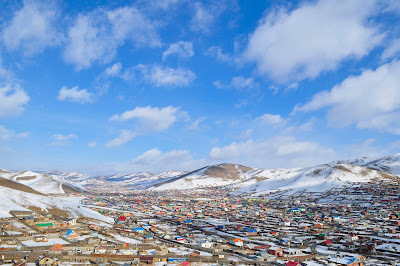 Orkhon Valley, Erdene Zuu Monastery, Gorkhi-Terelj National Park these are best places to visit in Mangloia. Here One Indian Rupee is equal to 35 Mangolian tugrik. 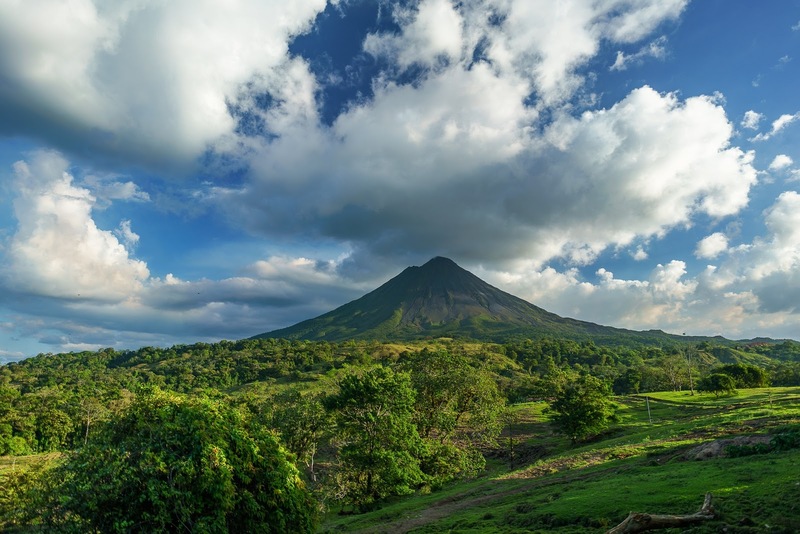 Costa Rica is the country in Central America. Costa Rica is known for beaches. best place for beach lovers. Arenal Volcano, Tortuguero National Park, Tamarindo Beach etc. here One Indian Rupee is equal to 8.61 Costa Rican Colón.